It’s no secret that social media is playing a bigger role than ever when it comes to customer service. Customers expect responses fast when they tweet to a brand. In fact, 78% of consumers who tweet a complaint, expect a response within one hour. Twitter even removed the 140 character limit for direct messages. Now brands can direct message responses to customers and use the space they need. From time to time I attend the Content Marketing World (aka @CMIContent) Twitter chat – #CMWorld. 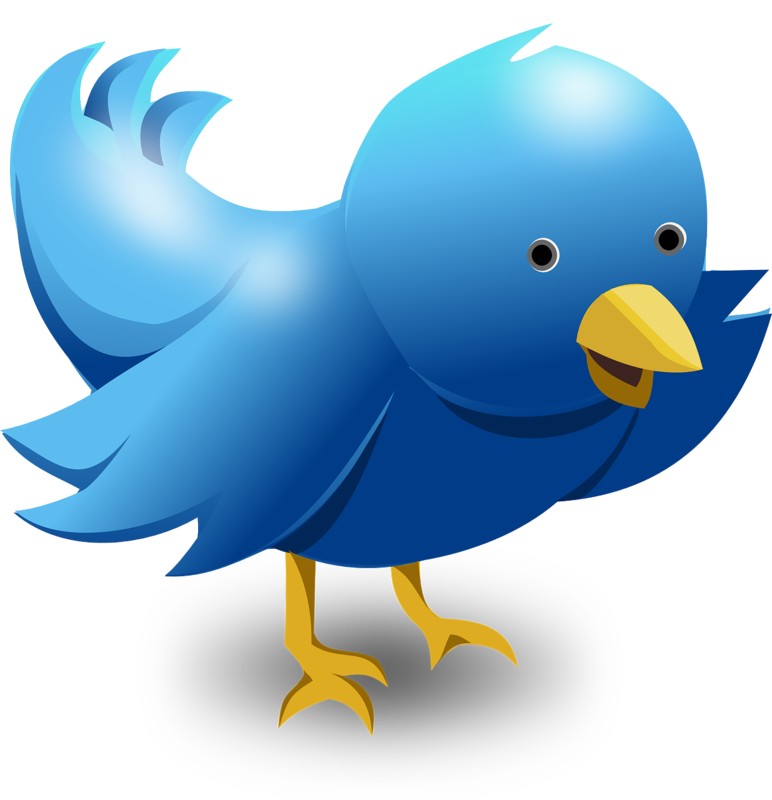 A Twitter chat is an organized gathering of folks who are interested in an announced topic. The format is usually 8 – 10 questions that are posted one at a time to the crowd. CMI chats host their chats and include a subject matter expert in the conversation. They cover great topics relevant to me. If you’re curious about something, it’s a great way to gain insights (and no one needs to know you’re there!). Last week’s chat was about social media and customer service, with @jaybaer. I thought I’d recap some of the content that was shared because it was so good. @mikemyers614: (social media) means the lights are always on and the “phone” must always be answered. We’re all 24/7 now. @sgoldberger12: Social Media Has Amplified It. Those Who Engage Expect Quick Answers. Customer Service Is Ever More Important. @LeadPath With both B2B and B2C you need to remember you’re talking to customers. The key thing to remember is that you are still talking to people, in both B2B and B2C. @Magnani_Dot_Com: The user doesn’t see all the messages being answered, they simply see theirs going unanswered. ‏@LUCYrk78: It’s 100% realistic. You make the time and team to ensure customers are listened to. It’s today’s expectation. @netvantage: Realistic, no, but that doesn’t mean you shouldn’t try. ‏@CTrappe “Thanks for your tweet” is not that great of a #custserv response. ‏@flinds: An effort should be made to all address complaints on SM, even if just to tell them to email. Being noticed goes a long way. There were many suggestions on dealing with negative comments online. @mikemyers614 said: Removing or editing is a dangerous thing. Chances are if one person says it, 10 more are experiencing it. Deal with it. Fast. Jaybaer wrote: Respond to every hater, both the Offstage Haters (phone, email) and the Onstage Haters (social, review sites, forums). Jay recently published an excellent book on this very topic called “Hug your Haters: How to Embrace your Complaints and Keep Your Customers. Great information for those who struggle with this topic. He adds: But my best tip is the rule of Two. Never respond more than twice online. Take it offline. I wrote a post a while back on dealing with trolls. That might help too. You can read it here. And on handling positive comments, the common answer thread was to turn those commenters into brand advocates by acknowledging them, retweeting them, doing something nice for them, asking them if you can use them as a recommendation. What others say about your business is so important. 90% of customers are influenced by reviews!